“Scali Place” offers a premium low maintenance lifestyle for the privileged few. 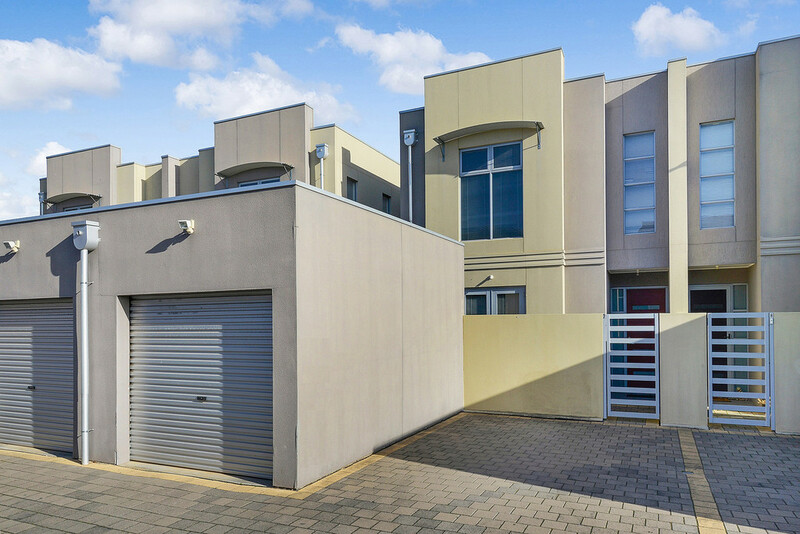 Quietly located at the rear of a secure gated group of only 8, this contemporary design 2 storey townhouse offers spacious low maintenance day to day living, perfect for those starting out, winding down or a worthy investment for your property portfolio. 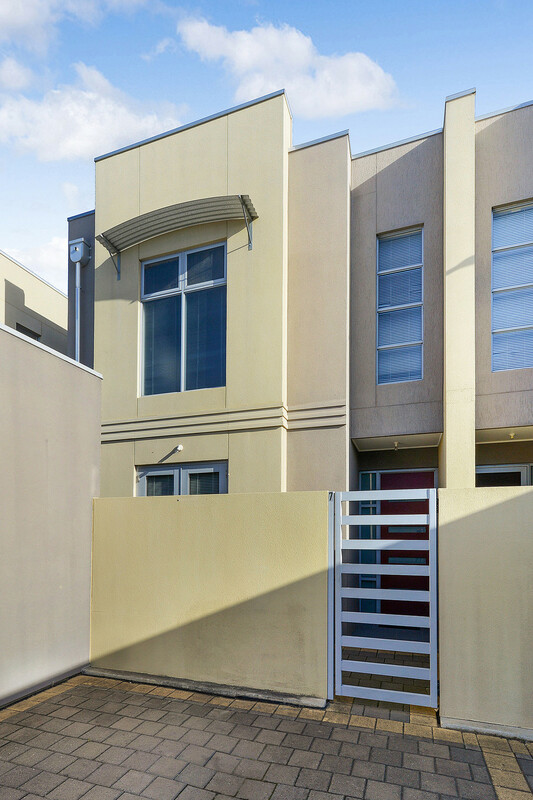 A fully fenced compound within the gated community group will provide an unparalleled level of self-assured confidence. 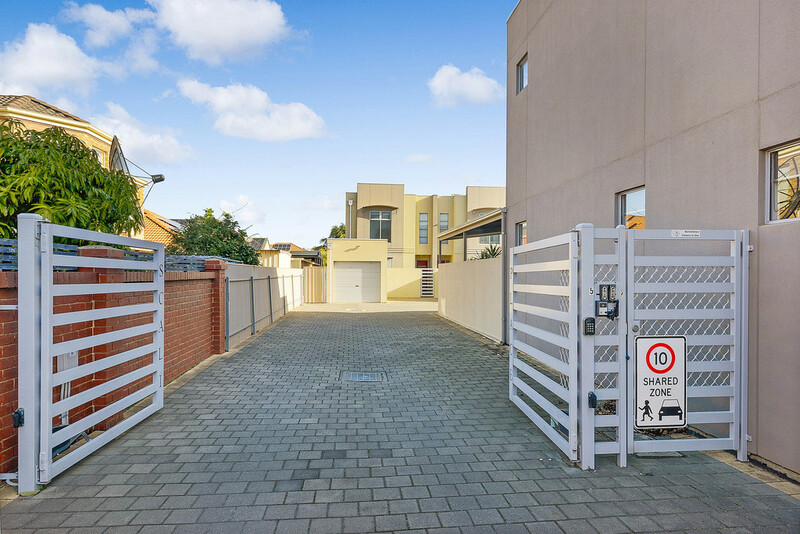 Automatic vehicle gates allow only residents to enter the compound while an Airphone’ doorbell with remote gate release allows you to admit family and friends from the comfort of your living room. 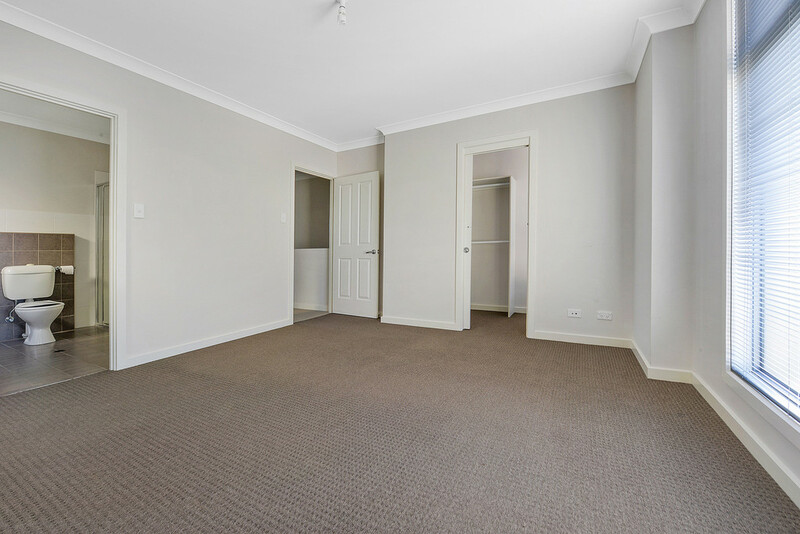 Fresh carpets flow effortlessly throughout the ground floor where a large living, dining and kitchen combine into a fabulous lifestyle zone. High windows to the side walls allow natural light to gently infuse, combining with neutral tones and quality down lighting to enhance the sophisticated ambience of this modern living space. 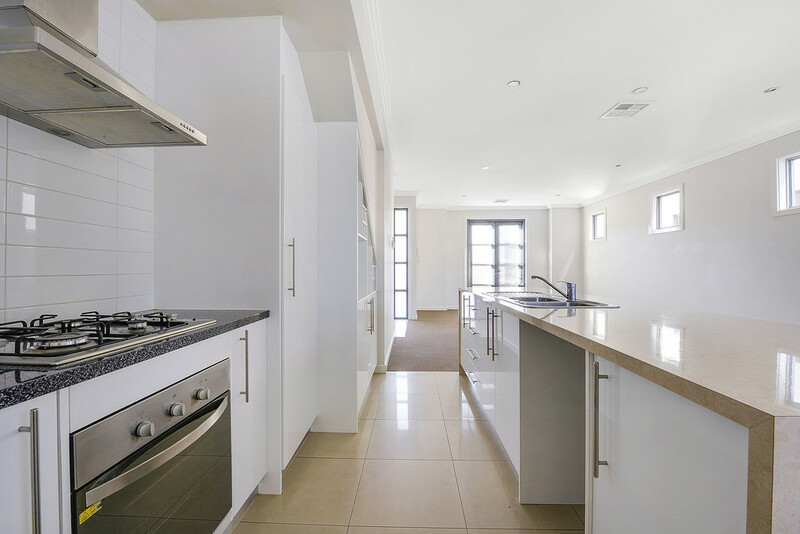 A stunning kitchen overlooks the living area. 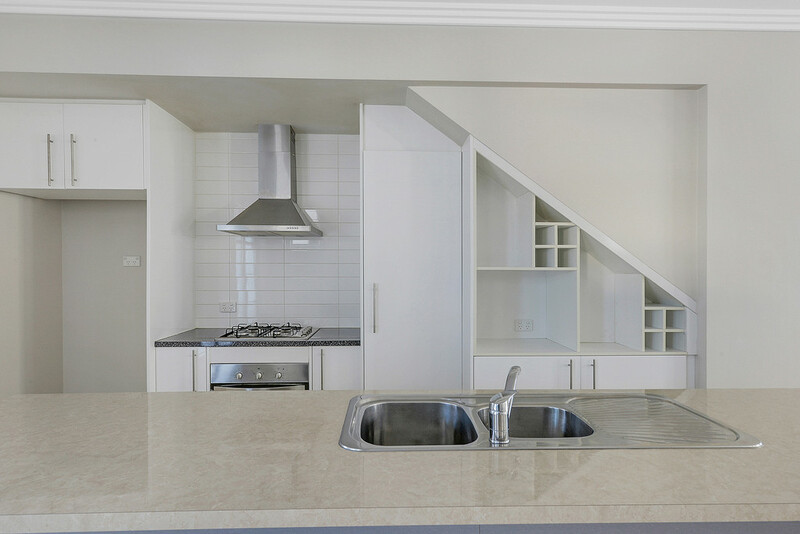 Stainless steel appliances, gloss white cabinetry, double sink, pantry and wine storage, island breakfast bar and dishwasher provision combine to create a fabulous contemporary cooking and social space. 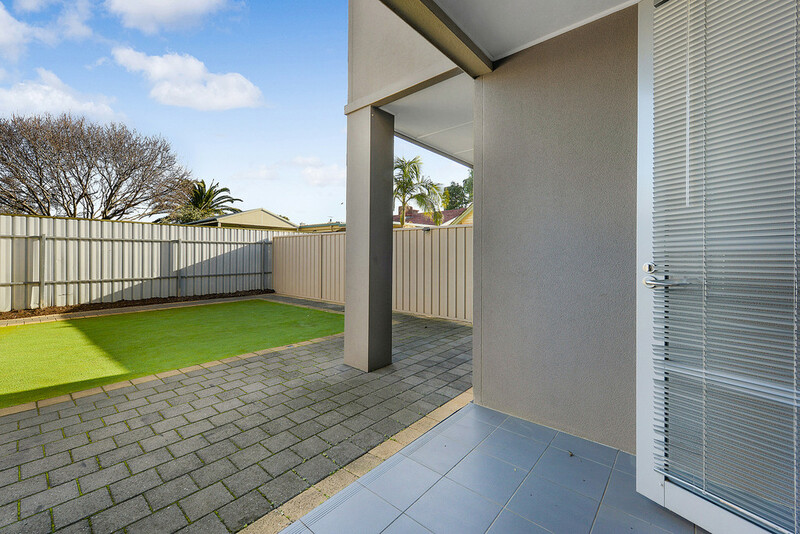 Dual aluminium doors both front and rear open to a spacious courtyard with dual portico alfresco areas overlooking, ideal for entertaining outdoors in the more moderate months. 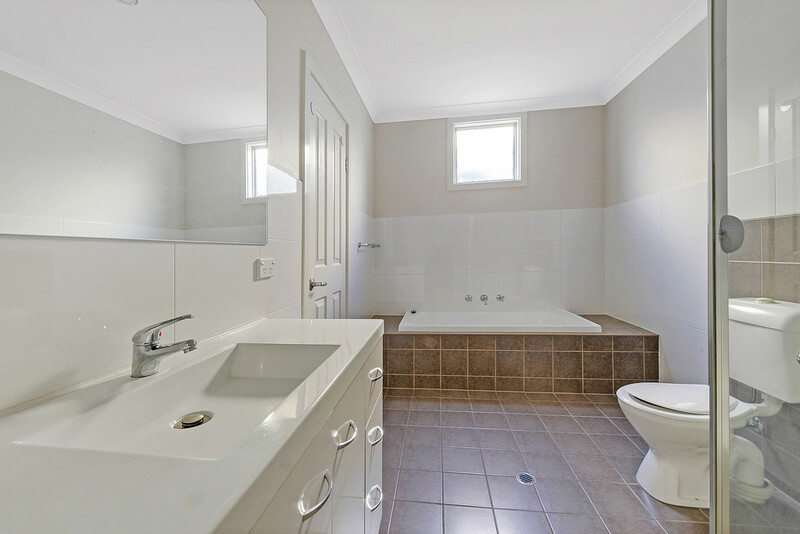 A separate laundry and downstairs toilet will cater for both guests and residents. 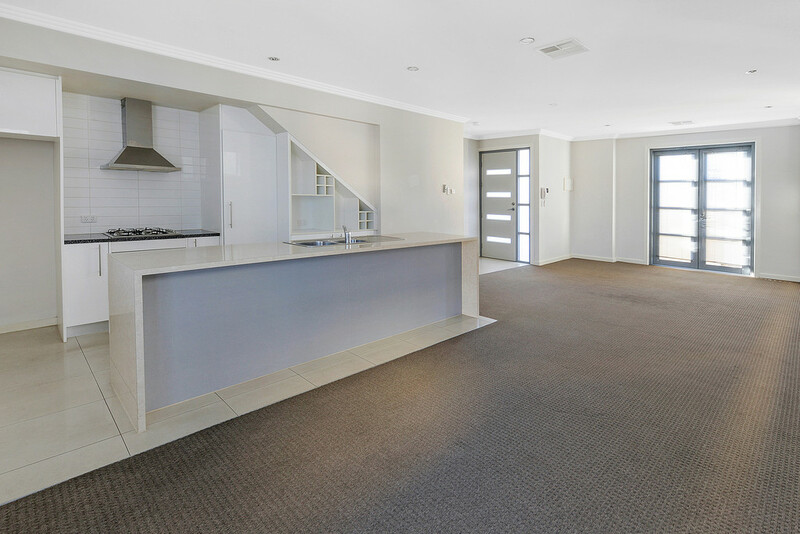 A single garage at the front of the unit plus a visitor’s carpark (not for permanent parking) complete an impressive ground floor. 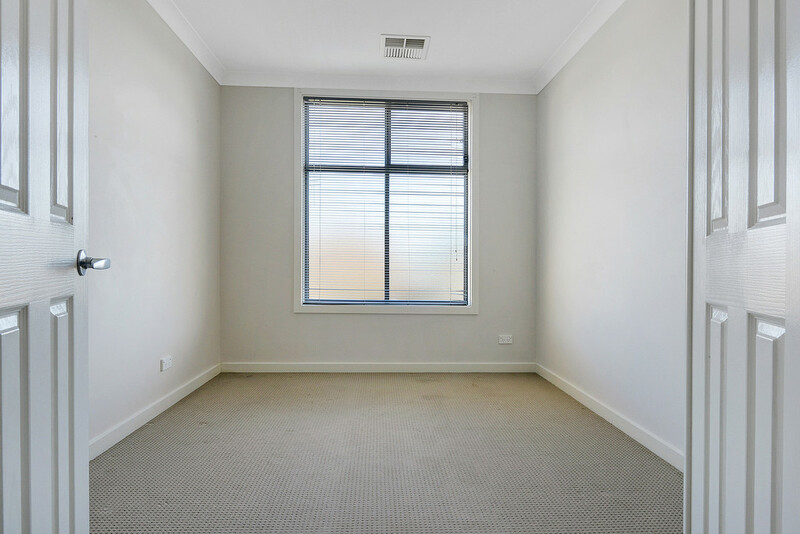 Upstairs offers 3 bedrooms, all of good proportion and all with fresh carpets. The master suite boasts a walk-in robe, bay window and direct access to a full main bathroom. Bedroom 2 offers a built-in robe while bedroom 3 boasts double doors. 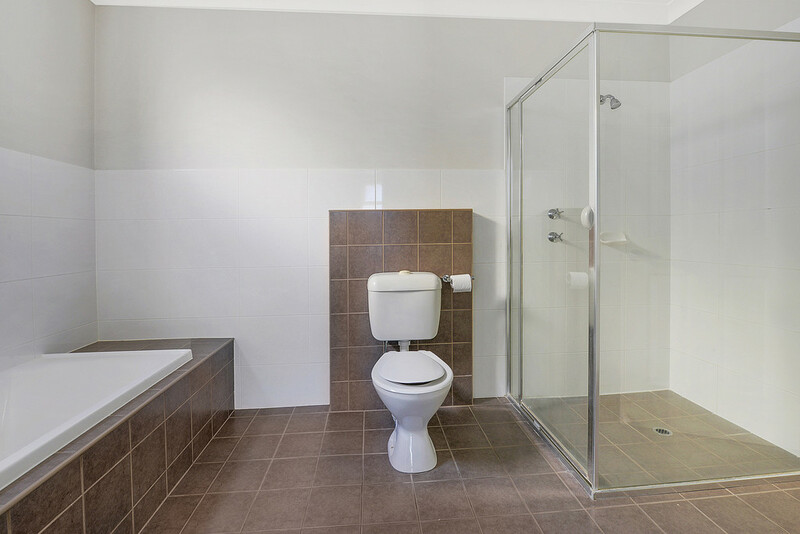 Reverse cycle ducted air conditioning and instant gas hot water will ensure a comfortable environment, ensuring that all there is to do is move in and start living! 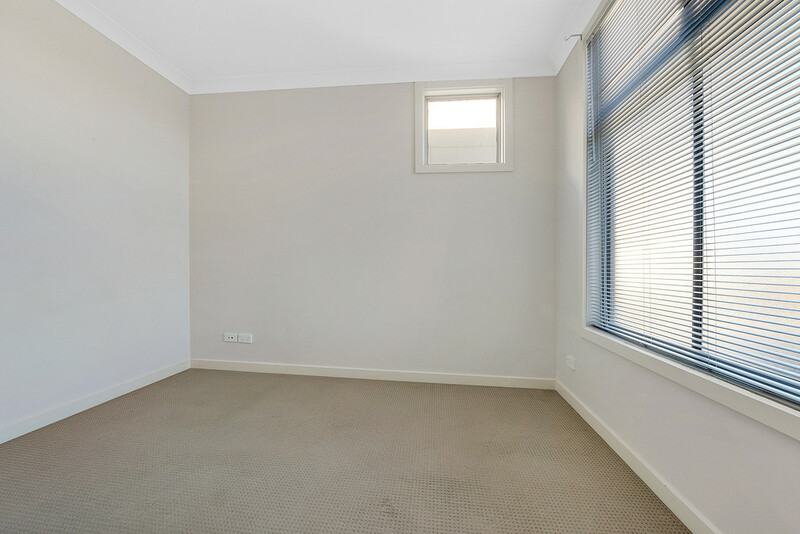 Perfectly located with public transport at your doorstep for easy access to the city and beyond. Albert Greenshields Reserve is right next door with playground, barbeque, dog park and open spaces, perfect for your daily sport and recreation. 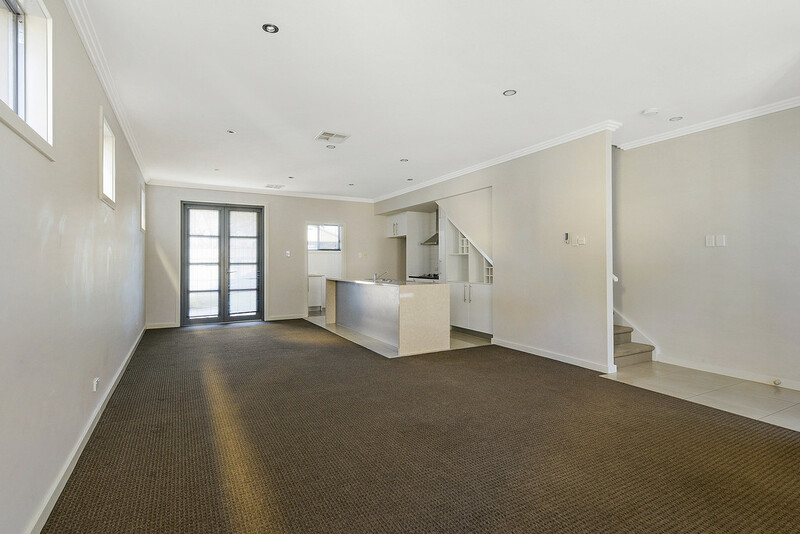 The Croydon bowling club and the Sam Johnson Sportsground a little further afield plus the bonus of a close location to the Adelaide Parkland Belt with North Adelaide Golf Course and The Aquatic Centre at your disposal. 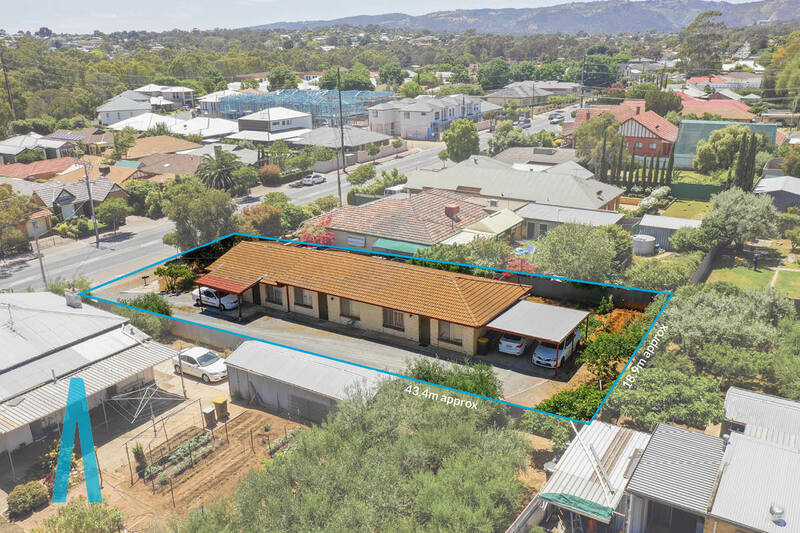 Local schools include Brompton Primary, The Islamic College of SA, Immaculate Heart of Marys Primary, Kilkenny Primary, The Adelaide Secondary School of English, St Margaret Marys School and a short commute to TAFE SA Regency Park. 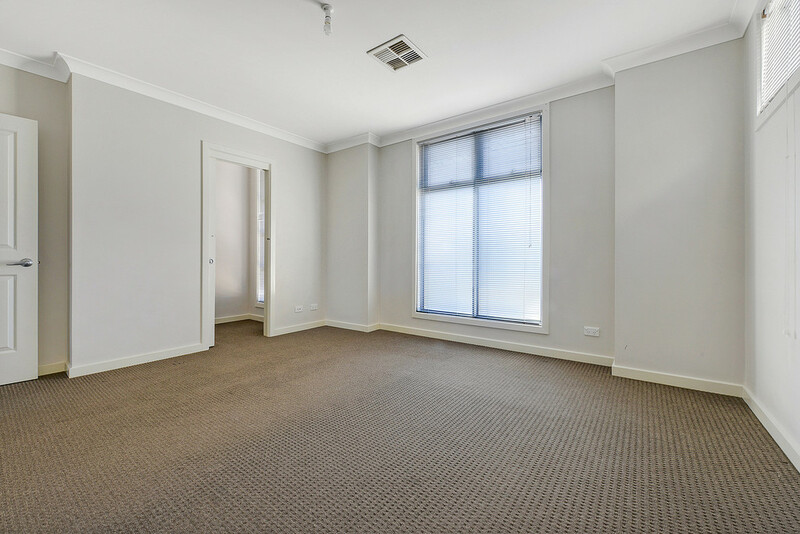 Quality shopping can be found at Arndale Shopping and Cinema Complex only a short commute away, or choose to shop in the City or North Adelaide. 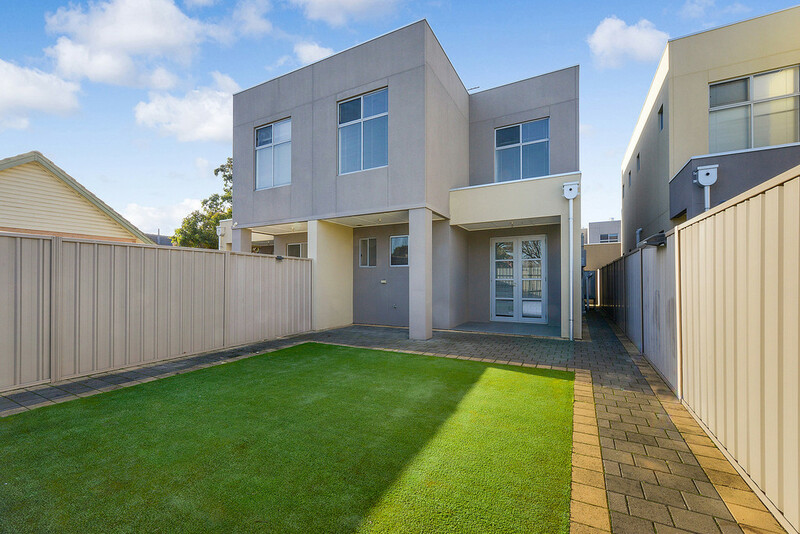 A great townhouse in a terrific location. Be sure to inspect, this one will certainly impress!